Ackland Close is situated only five minutes walking distance from the historical town of Bideford. 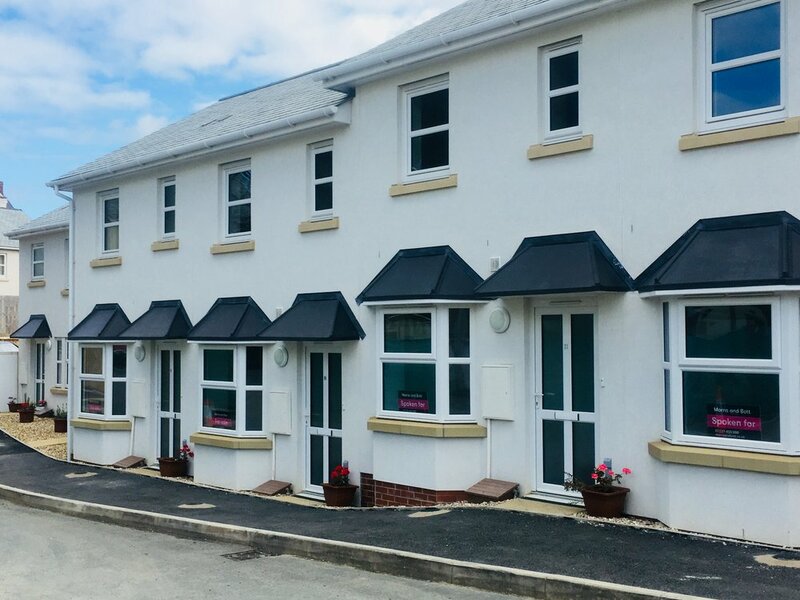 Our Ackland Close development offers a range of properties including 1 bedroom apartments, 2 and 3 bedroom houses, and 3 bedroomed three storey Town Houses close to the centre of Bideford. Ackland Close is ideally situated only five minutes walking distance from Bideford town center with its thriving shops and historic Pannier Market, which holds both produce and crafts markets. The narrow backstreets have a selection of gift and lifestyle shops, and the main street has all the usual High Street shops and banks for a pleasant and convenient shopping experience. Even closer to hand, only two hundred yards away, is a local post office and convenience store. There is a large discount shopping centre and supermarket 5 minutes drive away from Ackland Close. Bideford has an excellent leisure centre whose facilities include a 25-metre indoor pool and state-of-the-art dance and fitness studios. The town also has offers a thriving football club, rugby club, rowing club, cricket and bowling clubs. Bideford has a good selection of primary and secondary schools, including St Marys C of E Primary School, which recently scored highly in the Ofsted inspections, with its early year's provision being classed as outstanding, and Bideford College, with its excellent modern facilities. Bideford is also home to several private schools, therefore a very good and varied range of education is offered for your children within the town and surrounding area. The area around Bideford is famous for its dramatic coastline with rugged cliffs, fabulous wide open sandy beaches, dunes and rocky coves. The popular South West Coastal path passes by, offering wonderful walking opportunities, and both Dartmoor and Exmoor National Parks are a leisurely half hour drive away offering limitless opportunities to enjoy the spectacular countryside. This plan of Ackland Close shows the location of each style of house. We completed phase one in early 2017 with phase two following in 2018. Phase 3, the final phase is now underway with completion due in 2019. The site has a lovely open feel with views across the Bideford hills, and is dominated by a beautiful Copper Beech tree. Each house has its own parking space and there is also guest parking on site. Ackland Close is ideally situated only five minutes walking distance from the town centre with its thriving shops, which are a good mix of local, chain stores, and a historic Pannier Market, and a short walk away there is a local post office and convenience store. There are large shopping centres and supermarkets close by which, combined with a good selection of primary and secondary schools, together with a College, with excellent modern facilities. Bideford has an excellent leisure centre with facilities including a 25-metre indoor pool and state-of-the-art dance and fitness studios. The town also has a thriving selection of sports clubs including football, rugby, rowing, tennis, cricket and bowling. This all combines to make Bideford an ideal place to live. Ackland Close is named after a local doctor, who was an innovative and much respected GP in the town in the 19th Century. 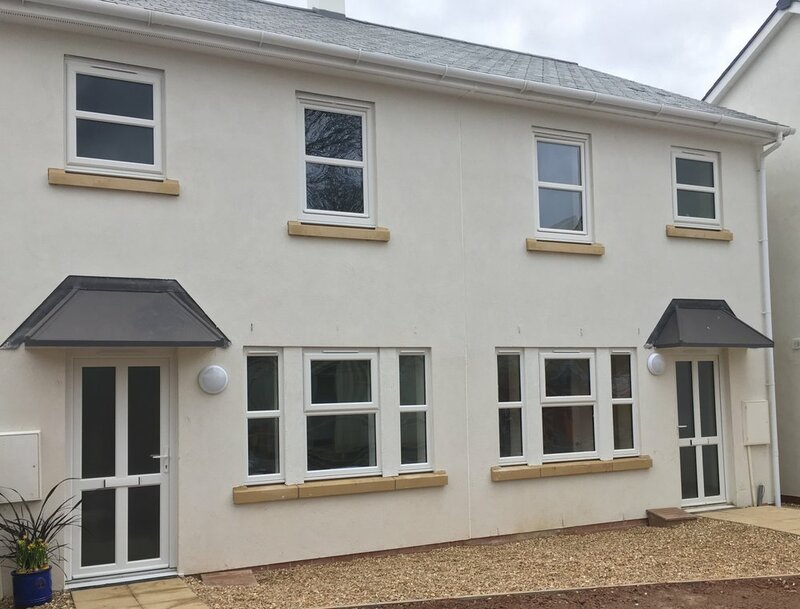 LAST REMAINING PROPERTY FROM THE BIDEFORD DEVELOPMENT PHASE TWO.